The male wolf in the newly named Diobsud Creek pack. This radio-collared male appears to have a mate. They live in Skagit County near Marblemount, north of Highway 20. Biologists count and identify the wolf population through a variety of means, including tracks like these, in eastern Skagit County. The current range of the gray wolf population in Washington. Endangered gray wolves are back in Western Washington. That’s according to the latest census of the endangered population from state wildlife officials. It’s the first time the count has included a pack living west of the Cascades. Individual wolves have been sighted on this side of the mountains in recent years. One was captured and outfitted with a radio collar in 2017. Now, that wolf appears to have a mate, giving it official status as a pack. Biologists named them the Diobsud Creek pack, after one of the areas where it’s often seen. The creek is near Marblemount, north of Highway 20 in Skagit County. Susewind says while this pair may not sound like much, it indicates a population that’s likely to grow. And the number of confirmed packs statewide is up to 27 — five more than last year. “Packs tend to change into breeding pairs, breeding pairs have pups — that’s how we will get the population up,” he said. Gray wolves were virtually eliminated in Washington by the 1930s, but came back from neighboring states. The state Department of Fish and Wildlife started counting them annually in 2008. The 2018 count shows increases in the numbers of individuals, packs and successfully breeding pairs. It is the 10th straight year that the state has recorded an increase in their numbers. Eleven packs of wolves have recolonized northeastern Washington. 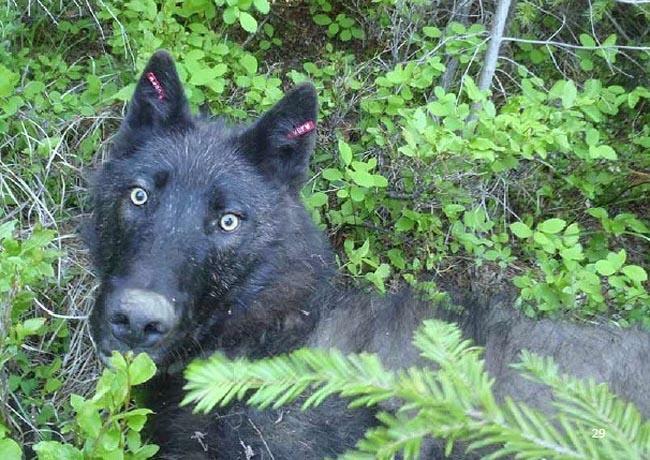 Now besieged politicians from that area are seriously proposing to relocate some of those protected wolves to western and southwestern Washington where there are none. Washington wildlife officials killed three more grey wolves near the Canadian border Wednesday. That brings the total kill to five this week. 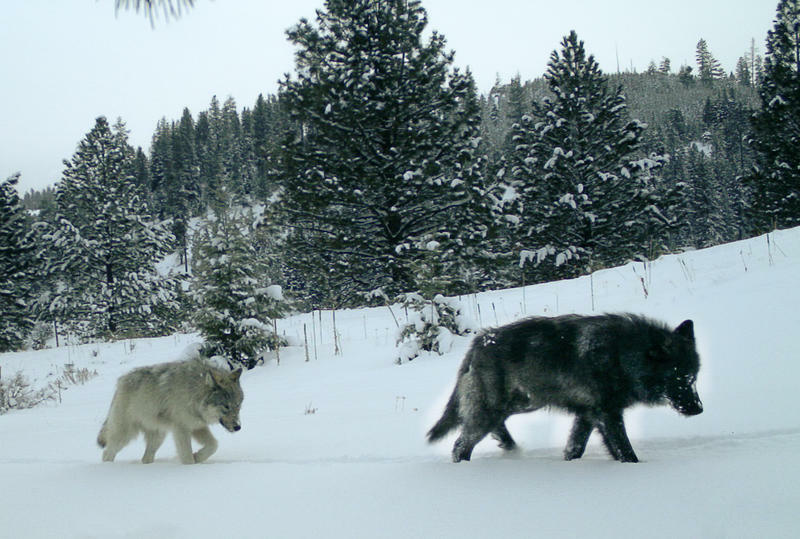 The state’s decision to take out an entire wolf pack is causing blowback for state wildlife managers –- and for one environmental organization that supported the action. When you dial the main number for the Washington Department of Fish and Wildlife, the very first thing you hear might give you some indication of the level of public interest in the wolf issue. 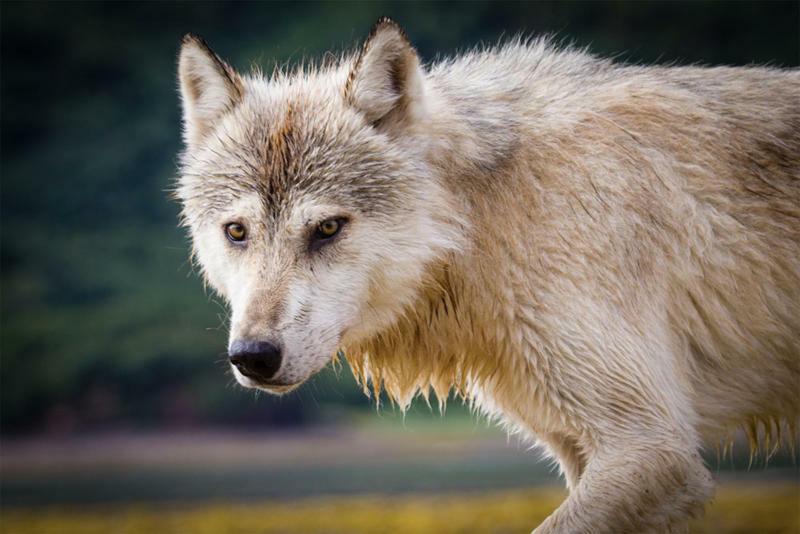 There could be big changes on the horizon for the way the state of Washington manages its wolf population to minimize the conflicts between wolves and livestock. A bill in the Washington state House of Representatives would create a wolf sanctuary on Bainbridge Island. And while the bill’s sponsor, Republican Joel Kretz, knows it’s unlikely to even get a hearing, he said he introduced it to make a point.